Thanks for hosing Ally today! 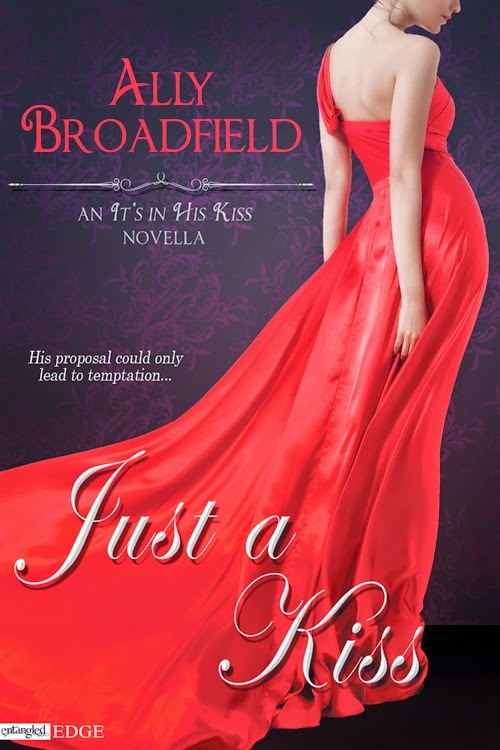 Thank you for featuring Just a Kiss in the Spotlight today! Tweeted and shared on FB!! Congratulations, Ally! !